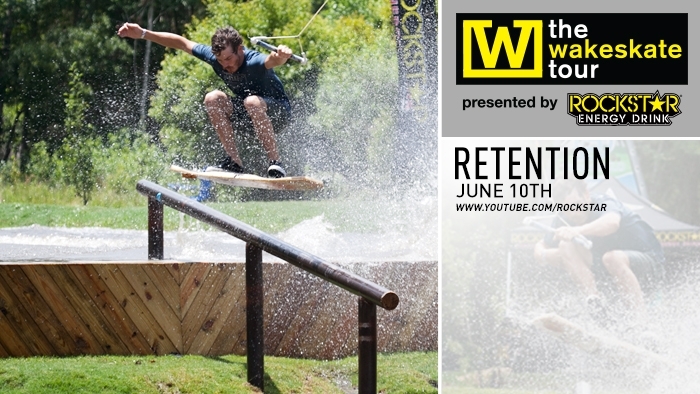 A full video recap of RETENTION, Stop #2 of The Wakeskate Tour, is scheduled to drop on Monday, June 10th at youtube.com/Rockstar. Click HERE to watch the video teaser. Visit thewakeskatetour.com for the tour schedule and event information.